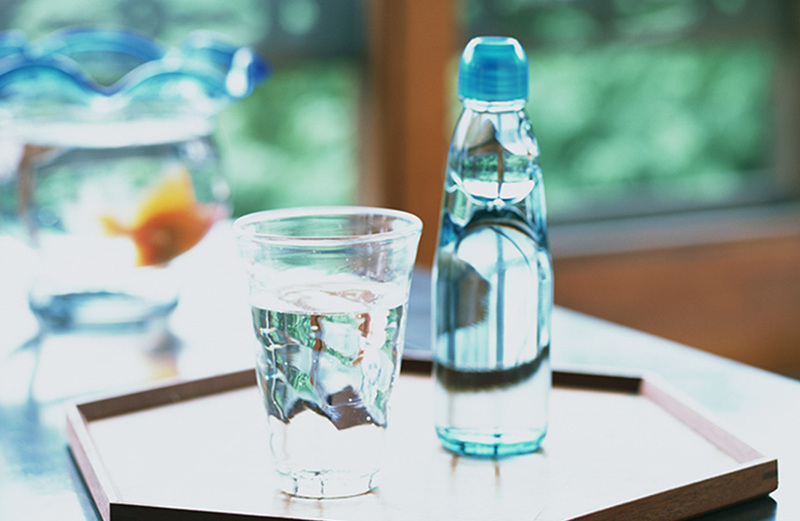 From its humble beginnings in small, local districts of Japan to its present-day status as a symbol of modern Japanese popular culture and summertime, it is clear that Japanese ramune drinks have had an exciting history. Whether it is the distinct ramune bottle (a Codd-neck bottle stopped with a glass marble) or the refreshing lemon-lime flavour of the drink itself, ramune is a much-loved beverage across the country and an essential experience for all Japan enthusiasts. 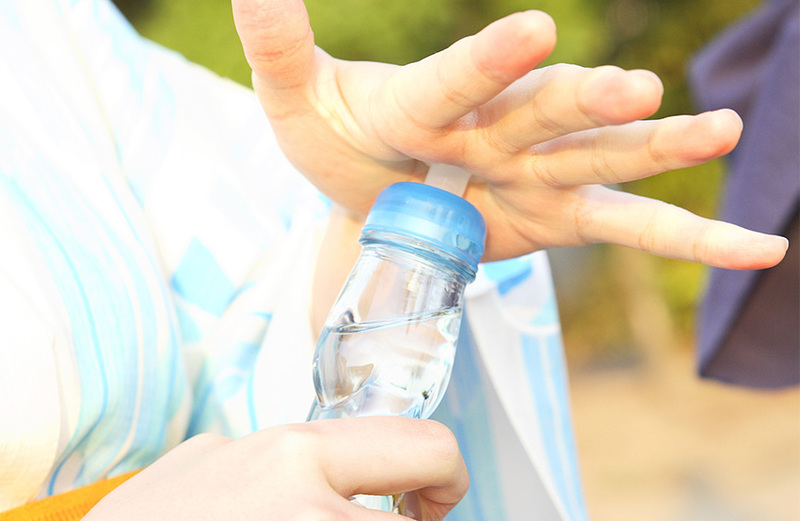 Read below to discover more about the history and background of ramune soda drinks, including a step-by-step guide for how to open Codd-neck bottles, insightful blog posts about ramune, and more. If you are wondering where to buy ramune soda, take a look at japancentre.com’s Soft Drinks section for a fantastic range. There are several theories for when Japanese ramune soda was originally brought into the country. One theory says that ramune was first served to shogunate officials by American Naval Commodore Matthew Perry in 1853. Another theory says that ramune was first sold in 1865 in Nagasaki by Hannbee Fujise under the name remon sui, or ‘lemon water’. One more theory says that ramune was first introduced to the Kobe Foreign Settlement by Scottish pharmacist and entrepreneur Alexander Cameron Sim. Ramune's popularity spread quickly throughout Japan after it started to be packaged in the iconic Codd-Neck bottles in 1888. These bottles are made of glass, filled from the bottom, and sealed at the top with a marble. When filled with carbonated liquid, the gas pressure in the bottle forces the marble against a rubber ring along the top, which seals in the carbonation. Codd-neck bottles have largely fallen into disuse, and ramune is one of very few commercial soft drinks in the world that still uses them. Today ramune comes in a variety of flavours, including melon, strawberry, orange, and blueberry. The most popular variety by far is the original 'ramune' flavour; a refreshing lemon-lime that has remained largely unchanged. The name ‘ramune’ is the English word ‘lemonade’ transliterated into Japanese. However, ramune is different to Western lemonade, which is known as remone-do or remoneedo in Japanese. Ramune is also sold in plastic bottles or aluminium cans. However, the Codd-neck bottles remain the most common method of packaging ramune by far. Step 1: Remove outer wrapper from the top of the bottle. Step 2: You will see a plunger topper and a plastic ring sitting loosely on the top of the bottle. Remove these, take off the plastic ring and set aside. Step 3: You will see the top of the ramune soda marble sitting just inside the bottle. Place the plunger topper on top of the marble and push down until the marble falls into the marble chamber (the wider part of the neck of the bottle). Step 4: Some bottles will have two little grooves on one side of the marble chamber. When drinking from the bottle, allow the marble to roll towards these grooves. They will stop the marble from rolling further and blocking the flow of the liquid. Among the most well recognised beverage suppliers in Japan, Hatakosen has brought drinks like ramune, ume plum soda and ginger ale into the Western market. With beverages available in a wide range of flavours, it's easy to find the perfect Hatakosen beverage for anybody and everybody. If you are asking yourself ‘where can I buy Japanese ramune soda?’ look no further than japancentre.com. We have a fantastic variety of ramune available.